Hello to my fellow anime fans! I started watching anime when I was 15 thanks to all of the wonderful things I had heard about it. I had been really hesitant to start watching but now I am so glad that I did! I try to write some good reviews that give you a run-down of the story (sometimes with spoilers, sorry about that ) and put any content advisory in there. I always wished that I could find content advisory for anime that is not listed on IMDB, since there are certain things I simply would not like to see, so I have decided to provide you with some from the anime I have seen. I’m not the best at writing reviews, but I hope it’s helpful! 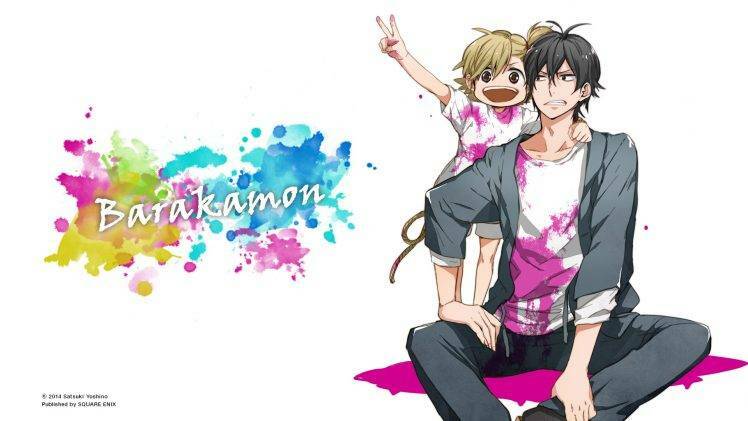 I'm currently working on composing a list that contains a parents guide for every anime I have ever seen (I will make publically available as soon as I am done filling everything out!). I love romance manga. Anime, not as much. Idk why, maybe I'm just weird. 4.5-5: Totally awesome anime/ manga that I would recommend anytime. The characters, plot, and everything about it is just great. 3.5-4: Anime/ manga that I thoroughly enjoyed, but would probably only watch once. 2.5-3: This anime/ manga had a lot of problems. There were some good elements to it, but overall it was very boring or there were other issues like cardboard characters and/ or a terrible plot. I tend to drop anime this rating and below since I don't feel like wasting my time. 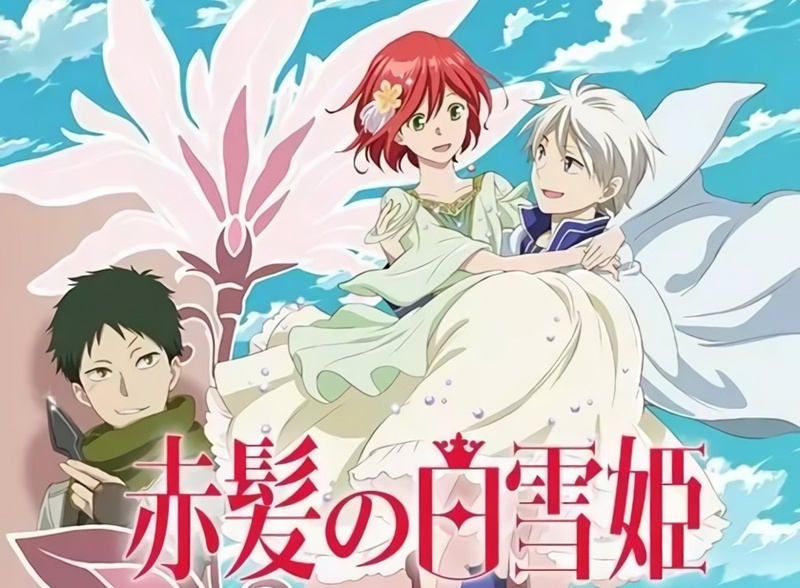 .5-2: This anime/ manga was terrible and I would not recommend this at all. It is thwarted with problems that are too numerous to make it enjoyable, and a good many other things that I will not list here. BTW if you see someone around on Disqus (on kissanime etc.) with the same username and profile pic, that's me! Outside of watching anime, I’m an artist and aspiring author. I love to paint, draw, read, sing, and write. I’m a homeschooler, so it opens up a lot of opportunities to do the things I love. I recently picked up digital art and have a webcomic in the making (still in the planning stages... we'll see how far this goes XD). I am also writing a novel that has been in the works for close to a year and a half. I hope to publish one day! I’m on the worship team at my church, and I absolutely love it. Being able to lead people in worshiping the Lord is an awesome experience. I hope to be able to honor Him through all that I do, whether it be my art or writing, or teaching abroad as I hope to do in the future. 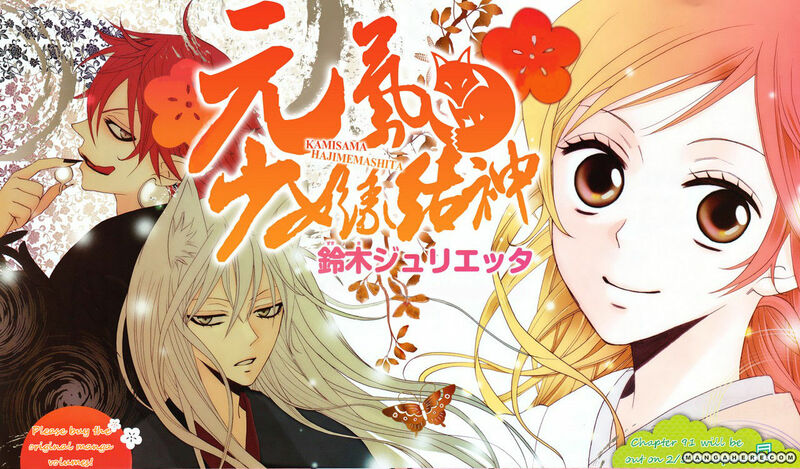 Also, Kamisama Hajimemashita is sooooooooooooo good!!!!! You have reached the end! God Bless Y'all!!! Hello! 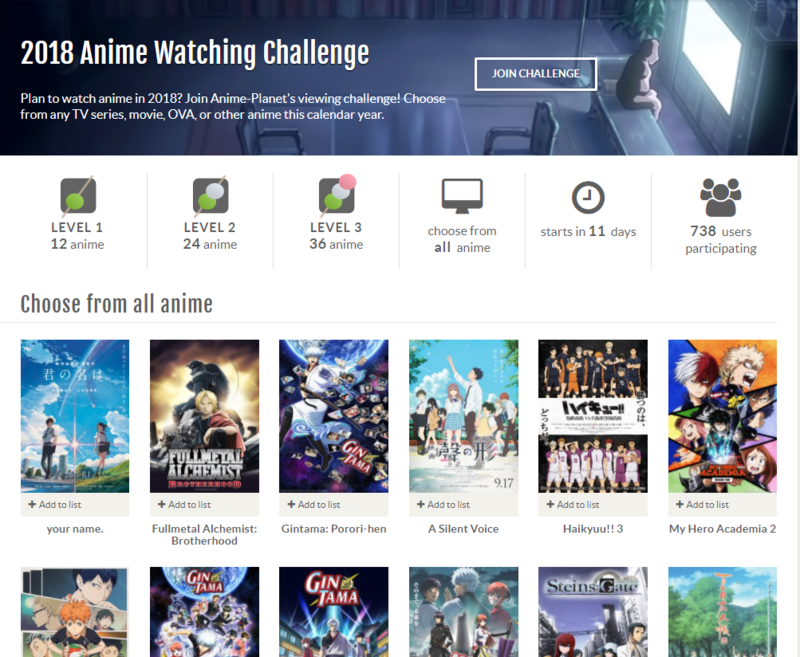 Just helping spread the word about A-P's new challenges feature - there's currently three to choose from, an anime watching challenge for the 2018 calendar year, a similar manga reading one, and a winter 2018 seasonal one. There's dango levels and such for watching/reading certain amounts. Would love your feedback if you end up trying them out! More info about them is in the announce. When you add lists on A-P, you can set the privacy level to “private” (personal notes) or “people visiting my profile” (“my top” lists, personal history lists, anime challenges, etc). (There are also “everyone” Featured lists (“best of” type lists that are helpful to the community). The default value is “people visiting my profile” as most lists fall under that category - these lists can be seen by anyone visiting your profile, as well as across the site for anyone following you. Your lists have been changed to “people who visit my profile” because they do not list reasons why the anime titles are on the list and because these are"personal sharing/impressions"-type lists rather than ones that are geared towards helping the community. If you eventually decide to turn these into Community/public lists, feel free to request Featured List status here. (Note that ALL of your lists do not need to be Community Lists in order to have your Community Lists featured. You can have a mix of Profile and Community lists. Just be sure your Community lists meet the Privacy level guidelines for public/”everyone” lists.) Here’s a full writeup of the privacy levels. Thanks for following! Just wanted to say it's always nice to see others that are picky about content! I always get a little excited when I meet a fellow church-goer who likes anime (love your user name!). Looking forward to reading your reviews. I'm pretty new to (liking) anime; I didn't get into it until after college! I really enjoy writing too, but can never seem to finish a project (maybe the next one lol:) Good luck on your novel! Hi 3inOne and welcome to Anime-Planet!